was established deep in the La Plata Mountains of Colorado, at 7,000 ft. in elevation, clean air and over three hundred days of sunshine. 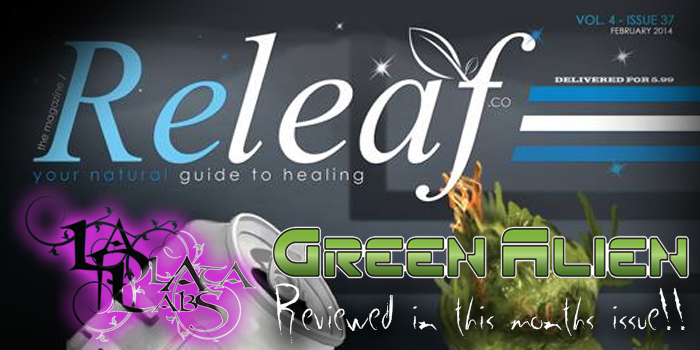 It has quickly became home to some of the highest quality cannabis strains around. 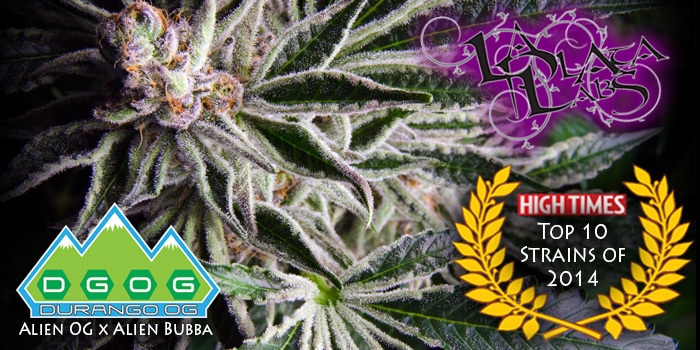 Inspired by a good friend of ours (Shazamm) we decided to form what is now known as La Plata Labs, a group of skilled breeders and creative artists that are determined to create some of the best genetics available in the market today. Our guidelines are strict and our standards are high, but we feel it takes time to develop stability and we work hard to lock down certain traits in every cross that we make. 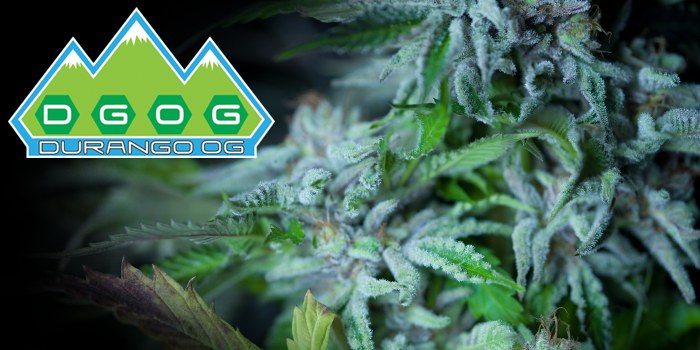 Breeding selections that we choose from are based on high potency, amazing flavors and solid structures that have taken generations to perfect.